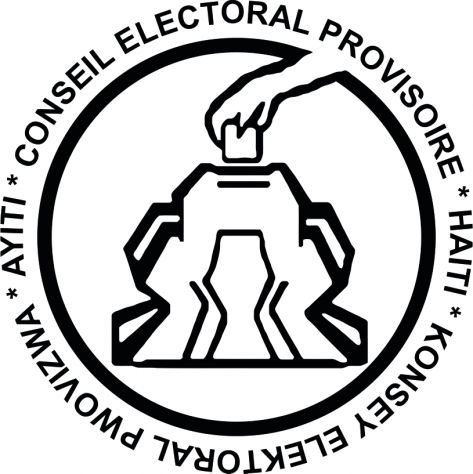 Screen Shot 2015-11-06 at 6.34.24 AM It has been over a month since Haiti’s Conseil Electoral Provisoire (Electoral Provisory Counsel), known as CEP, published its foreknown controversial fraudulent results for the first round presidential and second round legislative elections. The CEP’s preliminary results for the presidential elections placed President Michel Martelly’s hand-picked candidate Jovenel Moise of Parti Haïtien Tèt Kale, or P.H.T.K in the first place with 32.8 percent of the popular votes. Jaccéus Joseph, a member of the electoral council, qualified the results as unacceptable.